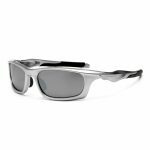 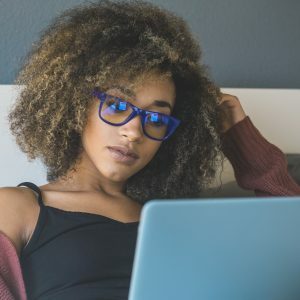 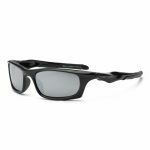 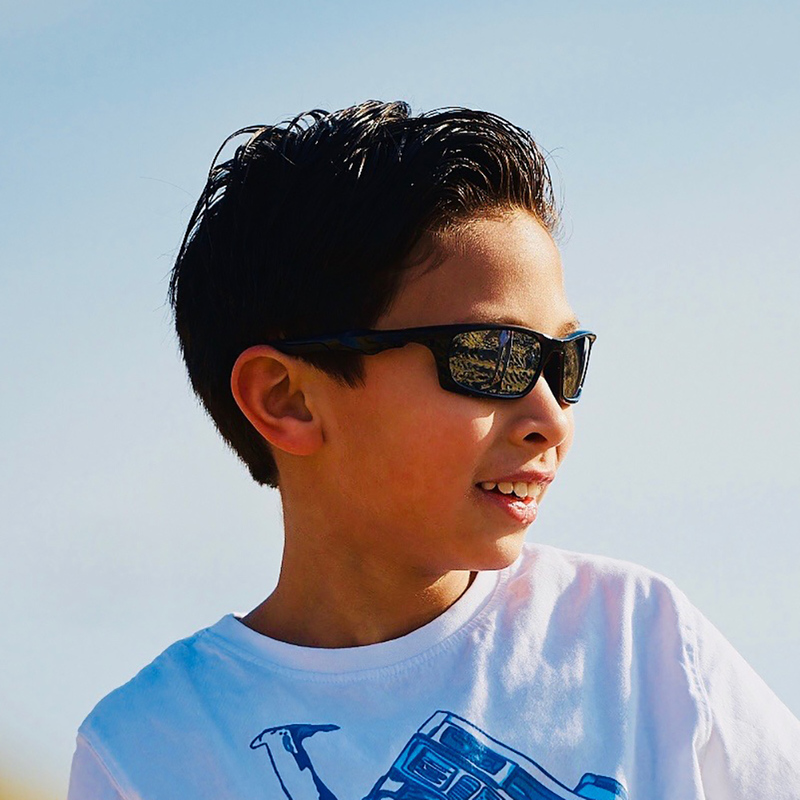 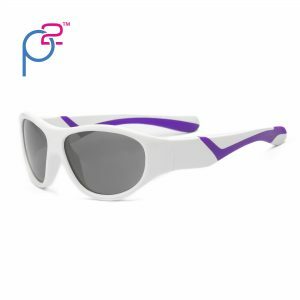 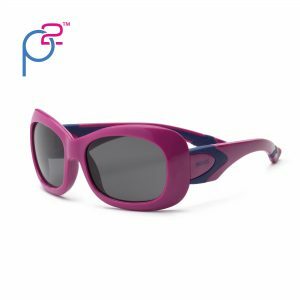 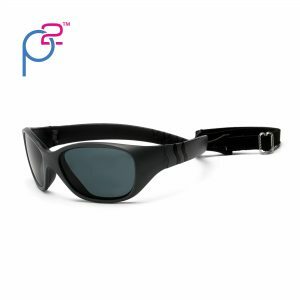 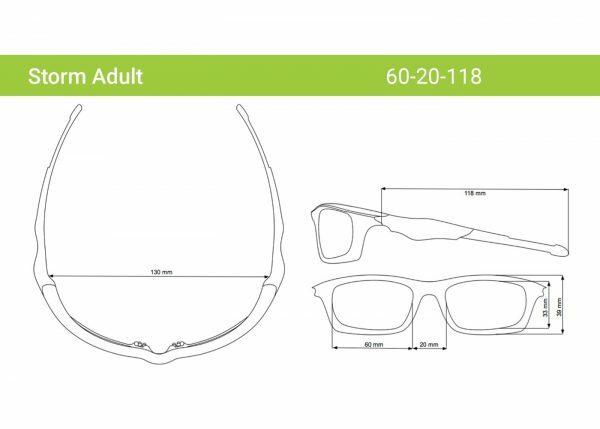 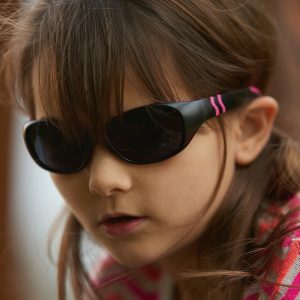 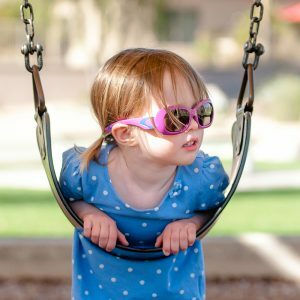 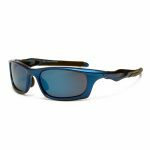 If you have a tween or teen who has outgrown the sunglasses they used to wear, or you’re looking for a new pair of affordably priced and attractive shades, our Storm polarized sunglasses for adults may be just what you need. My son loves them !! 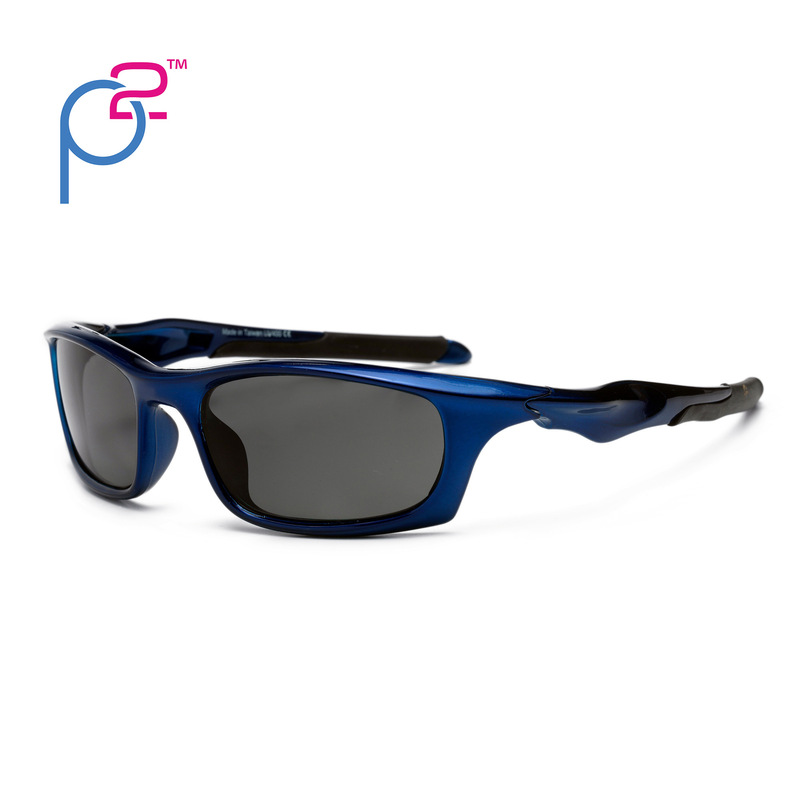 He said they are super comfortable and loves that they are polarized !! 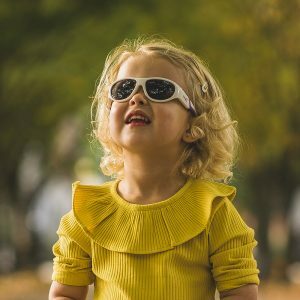 Look good also!! 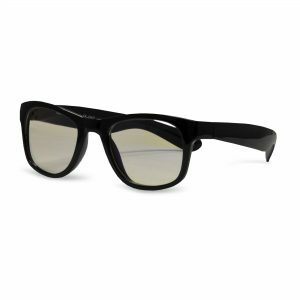 Will be buying more in the future.